Rigby & Peller is taking important steps to reimagine our online shopping experience. 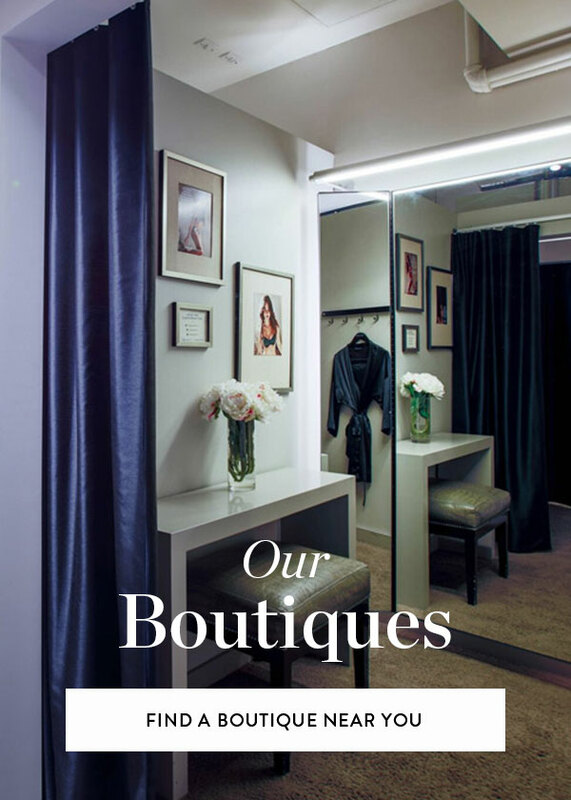 As a leader in lingerie styling, we look forward to helping you find lingerie that will make you look and feel your best. If you would like to purchase lingerie or have any questions, please contact Rigby & Peller stylists at 1-800-224-4501 or visit our partner sites, PrimaDonna.com and MarieJo.com.